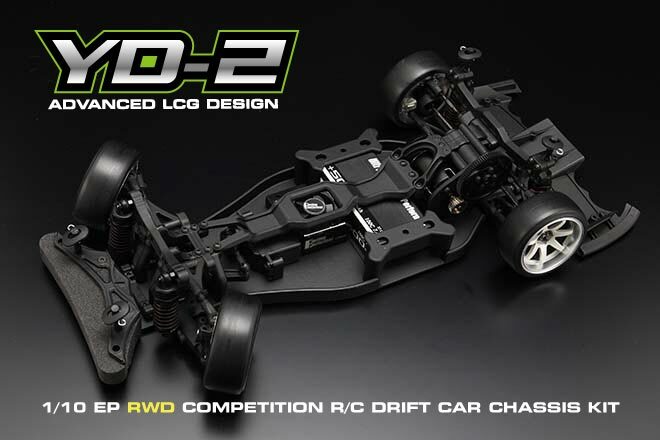 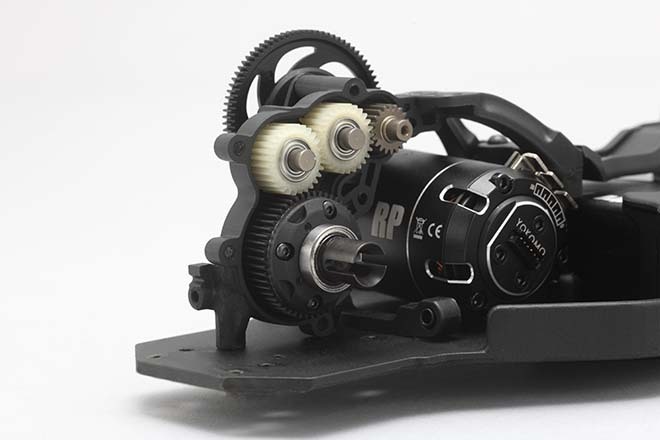 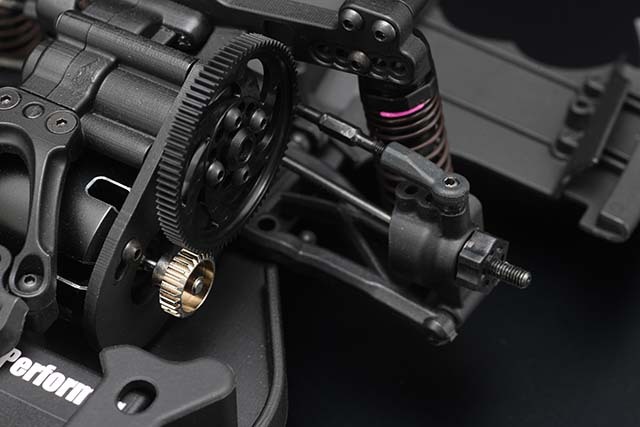 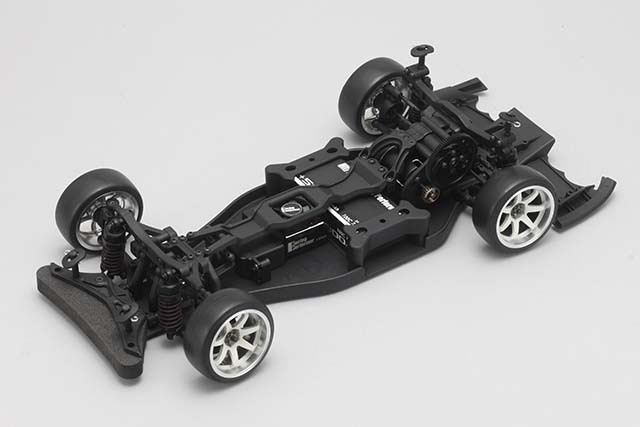 In addition, this model comes with an essential steering gyroscope (YG – 302) for RWD drift cars, making it the perfect package for anyone who challenges RWD drift for the first time. 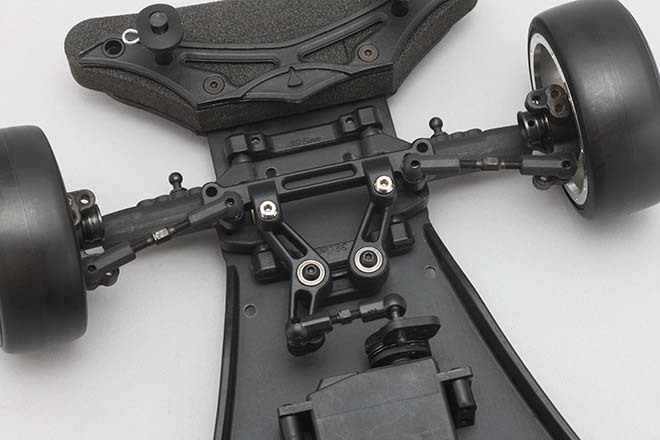 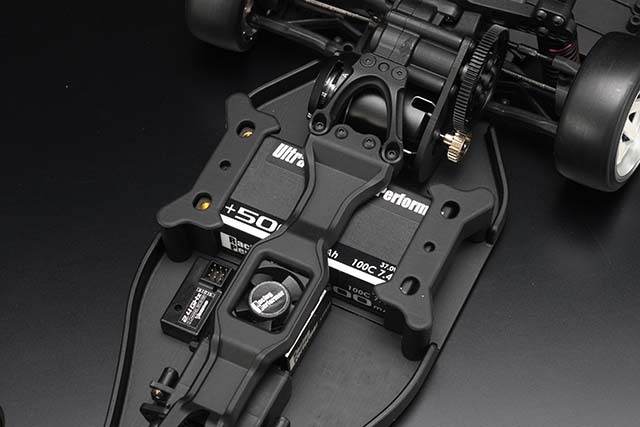 The resin main chassis draws out the best traction balance with moderate softness. 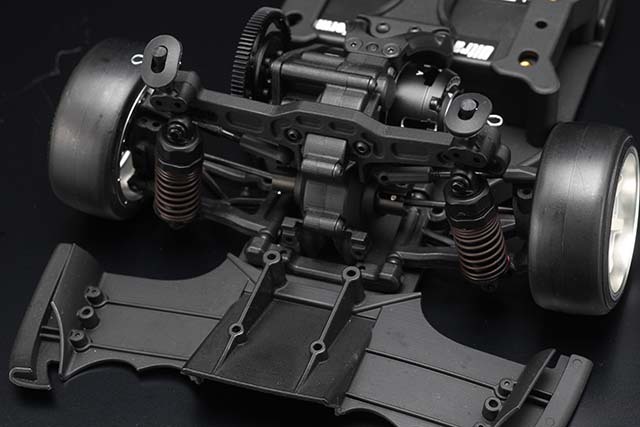 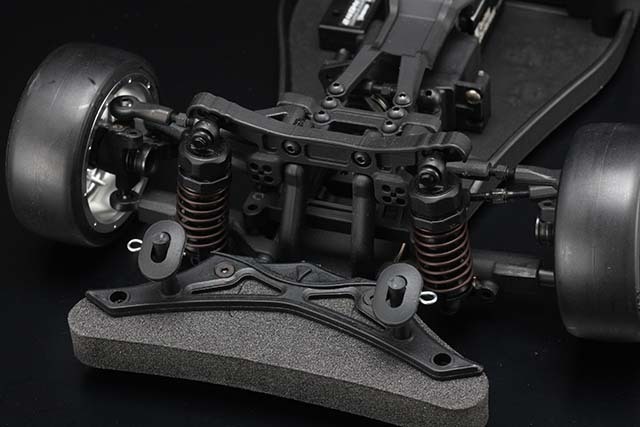 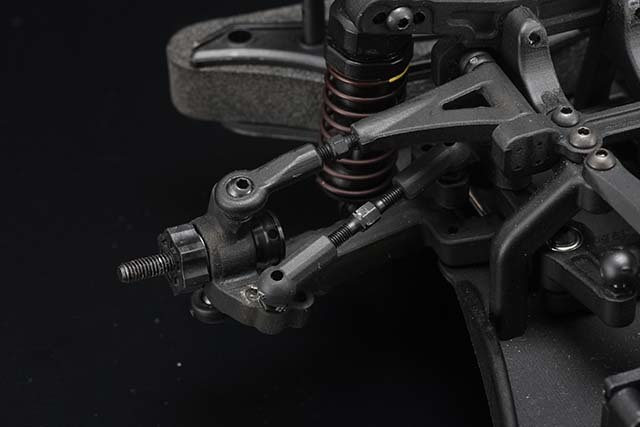 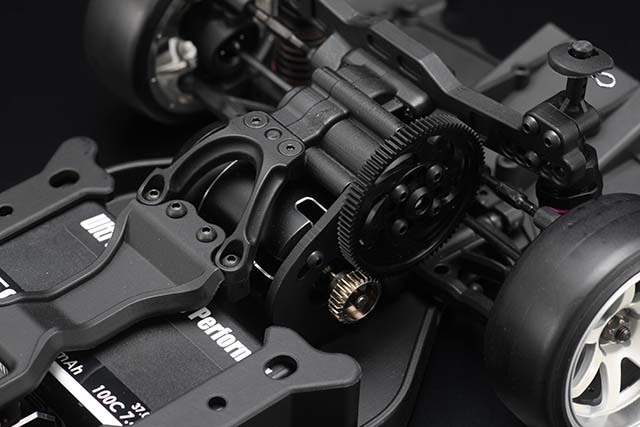 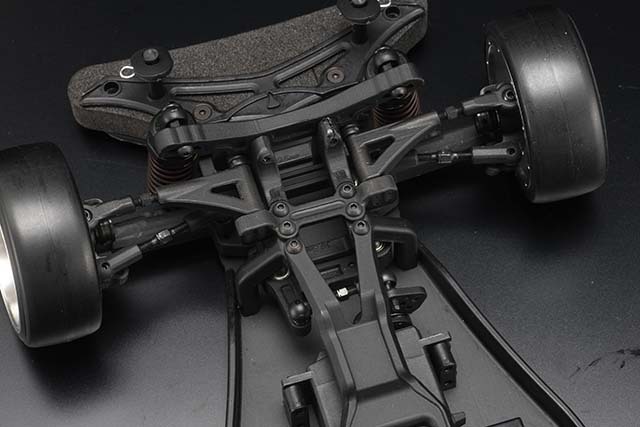 In drift running running with a hard tire, vibration may cause a decrease in traction, but the resin chassis can enhance the grounding feel by absorbing vibration moderately. 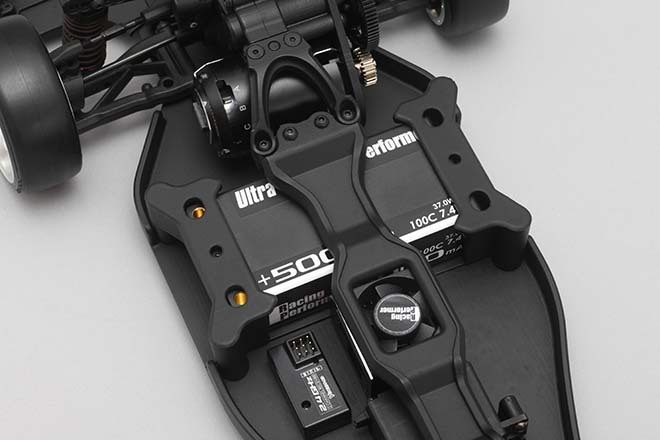 By changing the battery holder, it corresponds also to a full-size straight pack to a short Li-po battery. 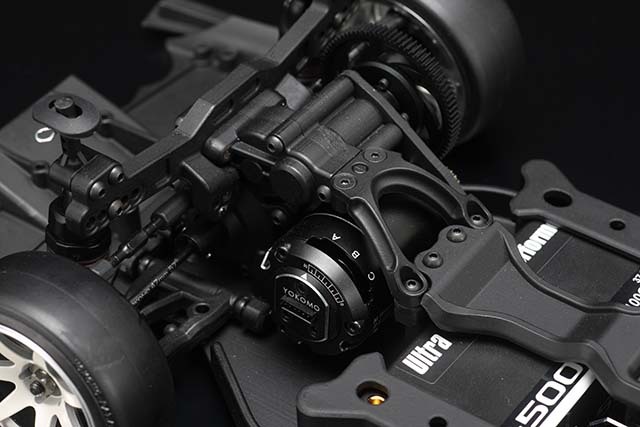 YG – 302 boasts the performance of the expert driver ‘s acclaimed gyroscope. 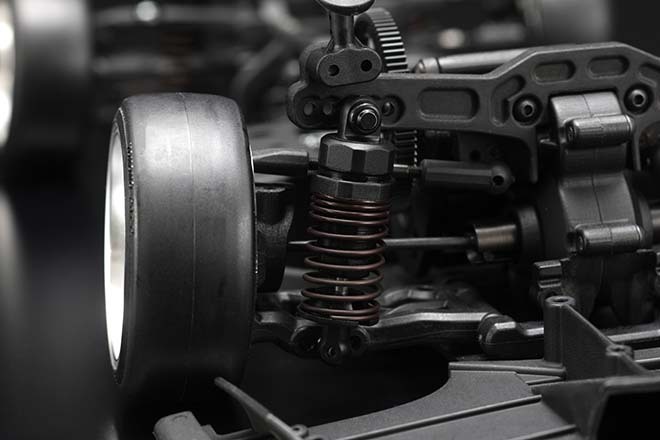 By steadily reacting to the slide of the machine, by suppressing excessive steering movement, we realize a natural countersteer like an actual car. 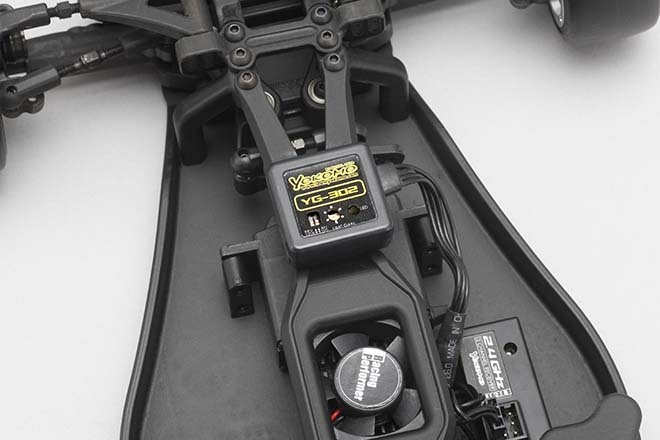 If it is a transceiver that can adjust three channels, it is possible to adjust the gain (gyro sensitivity) on the propo side.